Baja Marine, parent company of the well-known, U.S.-built Baja, Donzi, Fountain and Pro-Line boat brands, has signed five new dealer partners. Three of these dealers will represent its Pro-Line Boats line of quality fishing boats; two will sell its high performance Fountain Powerboats line, and one will offer both its Baja Marine and Donzi Marine performance boat models. Pro-Line Boats builds center console, walkaround, express and bay boats from 20 to 35 feet. Fountain’s lineup of fishing and high performance boats ranges from 34 to 48 feet. 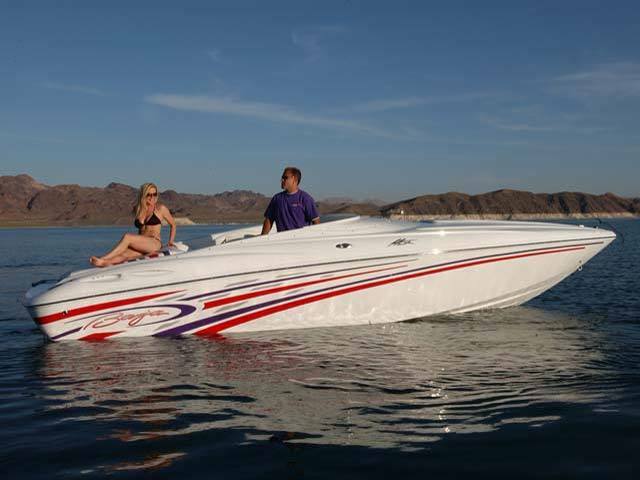 Donzi Marine offers a line of customizable high performance boats ranging from 16 to 43 feet. Baja Marine builds family-oriented performance sportboats from 23 to 35 feet. Fountain, Donzi and Pro-Line also build boats for government agencies and first responders.